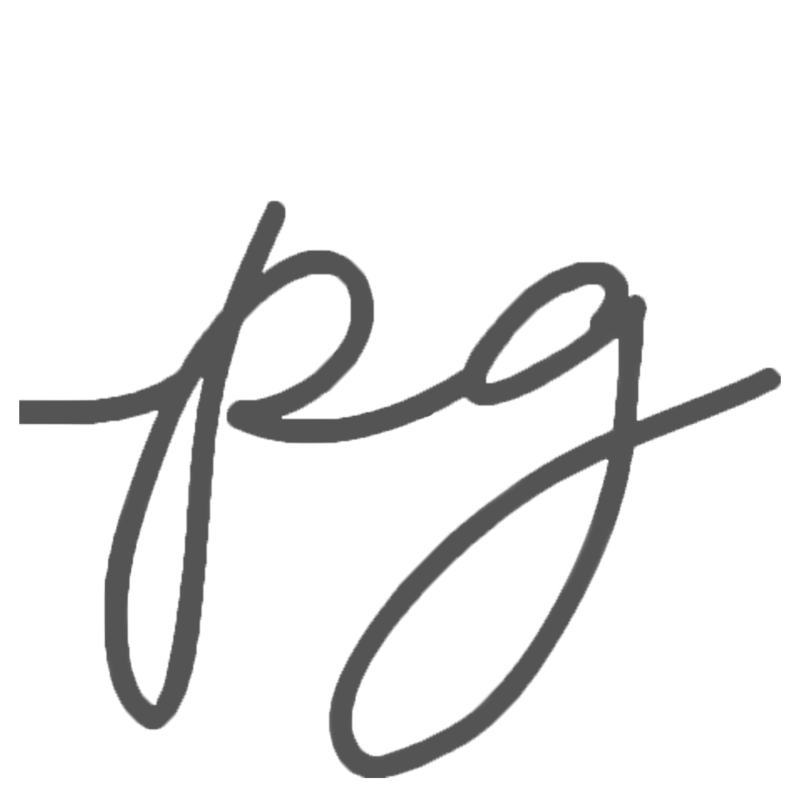 Party Gallery is a unique company, collaborating with corporate & non profit professionals to provide our clients with inspiration, streamlined logistics and unparalleled value. We are a professional services company possessing extensive local knowledge, expertise and resources. Our nearly unlimited resources paired with fresh design inspiration help to bring your ideas to life. Let us translate your visions into flawless reality. With Party Gallery planning your event, it is a creative adventure. We offer event design, management, and rental services. Contact us for more information.